After a very eventful Autumn Term here in the Junior School, I was left thinking our children lead very busy lives. Not only do we pack a lot into our school day but many children have extra-curricular activities outside of school throughout the week. Through my after school club I decided that I could potentially help, rather than contribute, towards their busy lives. 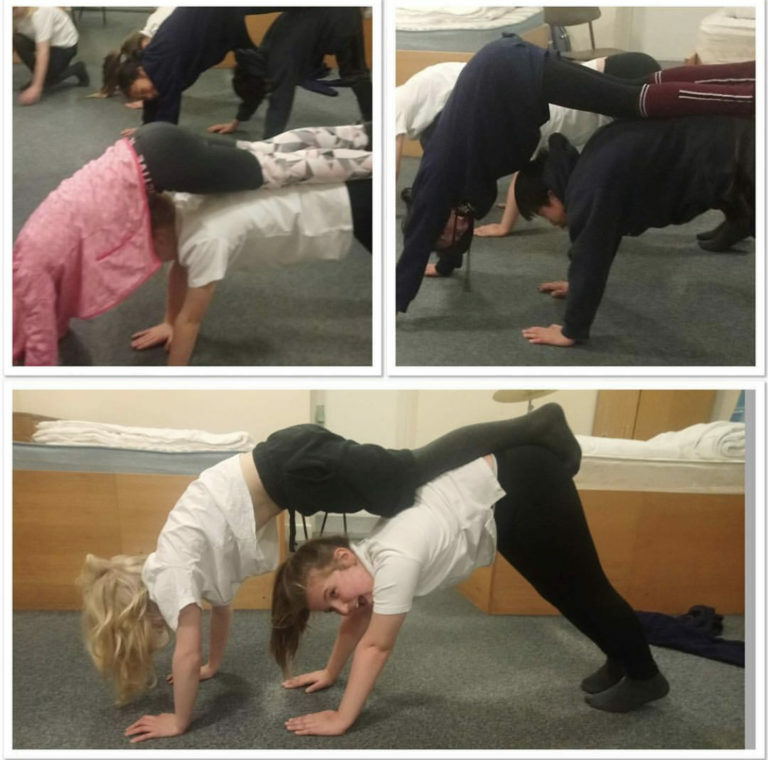 Yoga club every Monday, what better way to start the week! Discovering yoga in a non-competitive environment allows children to explore their bodies and learn from them without pressures or judgment. Yoga can teach children to accept and cherish themselves as they are. With practice, it could provide them with the tools to fight off any feelings of self-doubt that could come later in life. In a world of distractions, it is a challenge to keep focus on anything for any decent length of time. Yoga has been proven to improve focus and concentration. It teaches children to be present, and to concentrate and focus on their breathing. Learning to importance of ‘taking a breath’ can help them throughout the day, in any situation. Yoga supports positive mental health in children. When children learn to accept and love themselves for who they are, to see the good in others, to focus and calm their minds, they learn tools for resilience. It is thought children who partake in yogic exercises are more likely to be positive and optimistic about life and their abilities, and will hopefully be less likely to succumb to anxiety, depression and other mental health issues that are so prevalent today. Children are always told that they need to be engaged and productive. Their little minds are leaping from one activity to another all day long, often right up until they crash at bedtime. Yoga teaches children that it doesn’t have to always be like that. If children can learn how to relax and be still, they will be able to handle better the pressures that will begin to hit them as they get older. 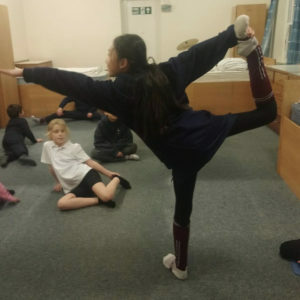 I do not know which of these benefits individual children will take away from attending my Yoga class, if any, but what I do know after a term of Yoga Club is the children really enjoy it! 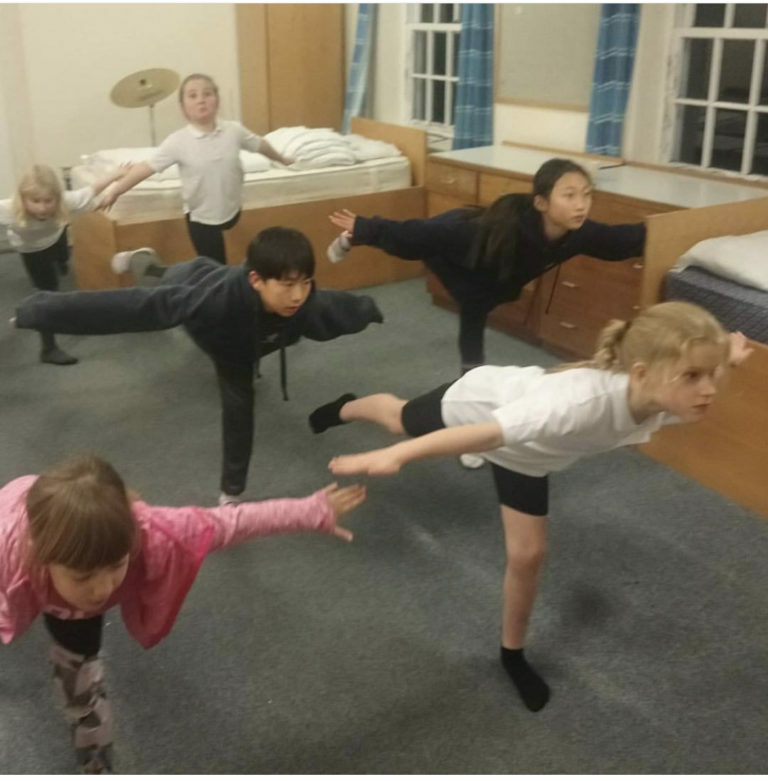 Children know stretches and exercises by name and can now enjoy and cope with a ten minute mindfulness exercise with ease. 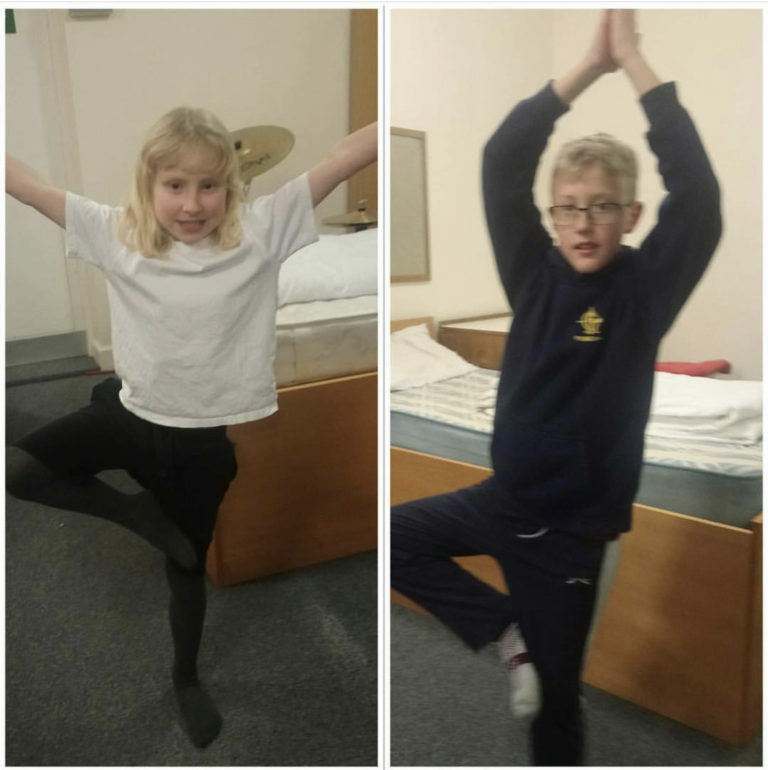 They talk of how they have used their breathing techniques during their busy week and how they are even getting their parents to try some of the stretches. In such a short time I am immensely proud of how far they have come. They are true Yogis. I look forward to continuing the club and maybe seeing others come and give yoga a try.